We will be hosting our second Prelicense Event of the year featuring a presentation from Wendy J. Vitalich MA, LMFT. How do you bring your knowledge, empathy, and compassion to the State Board Exams without feeling like you forgot everything? Why is it so easy to get caught up in future lane thinking and say to yourself, "What if I don't pass...again?" How do you take care of yourself before and during your exam? Wendy will coach on anxiety management and how to reframe your mindset and feeling tone to have a new perspective and experience. With anxiety and worry there is fog. With calm confidence there is clarity...Wendy offers tips on how to connect with the exam in a different way by reframing and catching the golden nuggets in the exam so it doesn't feel like just words to get through. Wendy offers tips and strategies on reasoning skills and walk you through mock questions. We will discuss time management, which is very important to reducing anxiety. I share visualizations on boosting the feeling tone that is behind the new way of thinking so you can feel good about yourself as well as tips on HOW to take these exams. Recently licensed in February 2016 is currently back in her private practice in El Segundo, CA. She had to leave her thriving practice in September 2015 while in the exam process due to her subsequent intern # and the regulation that an intern can't counsel in private practice until licensed. After passing the second exam she is now back! 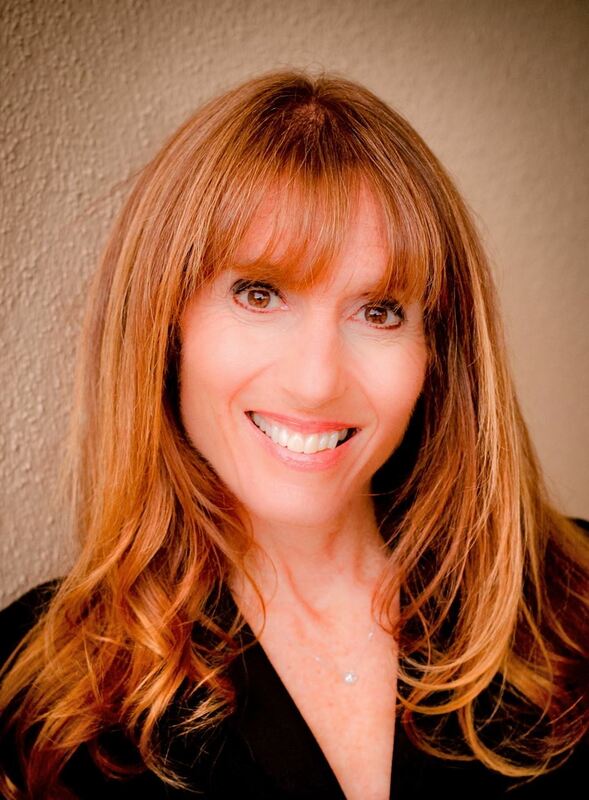 Wendy specializes in working with children, teens, families, parenting skills/divorce issues, individuals, and couples. She has held parenting workshops and speaking engagements on communication skills and self-esteem building. Wendy is a published author of two books with another one on the way. Her article, "The Courageous Journey of a Marriage & Family Therapist Intern" was published in the Jan/Feb 2016 CAMFT Magazine. Wendy has become a strong advocate and a bridge of communication between the Board of Behavioral Sciences and a large Pre-Licensed community of over 7,000 all over the state due to her own experience through the exam journey towards licensure. She is a private coach for interns taking both exams in reducing anxiety along with tips and strategies on how to take the exams. Wendy is a single mom of a 20 year old who is off touring the world with her performing arts college. Along with Wendy's love for helping others she has a creative skill of photography of the ocean/sunsets as well as sings with the Agape International Spiritual Center. We would like to thank Divorce Mediation Group for sponsoring and hosting the event.